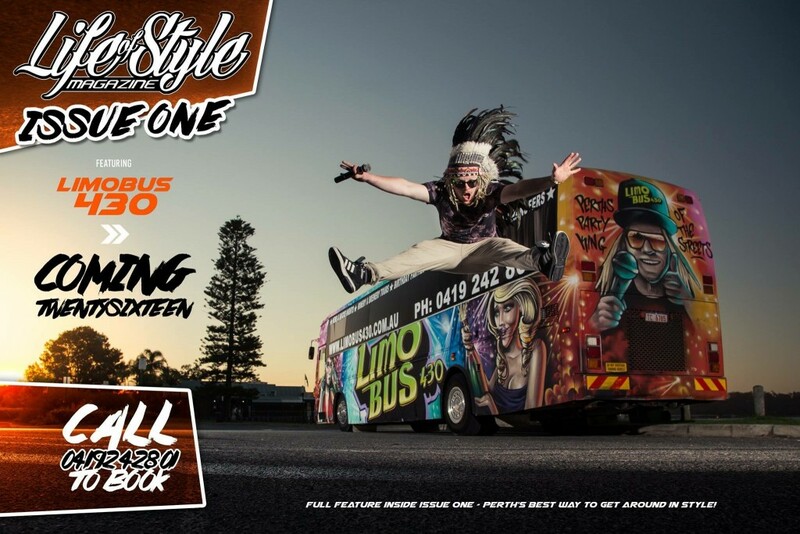 Perth’s Party King of the Streets! 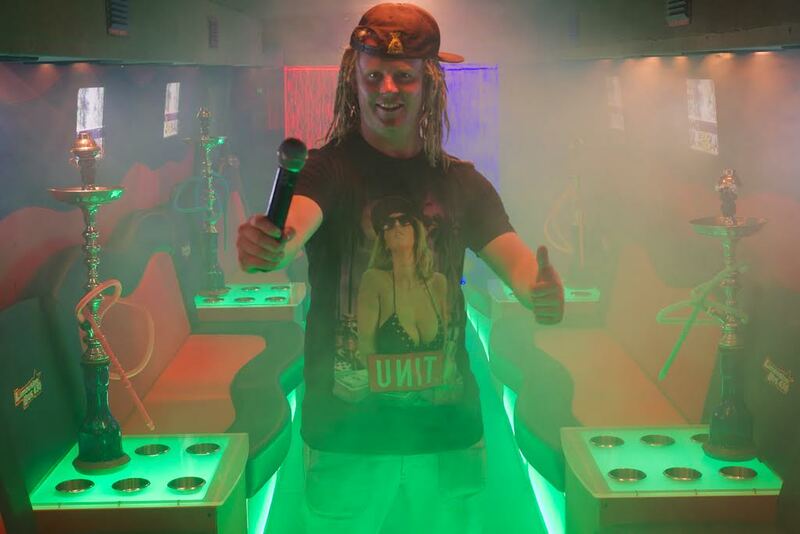 Dan - your party man! 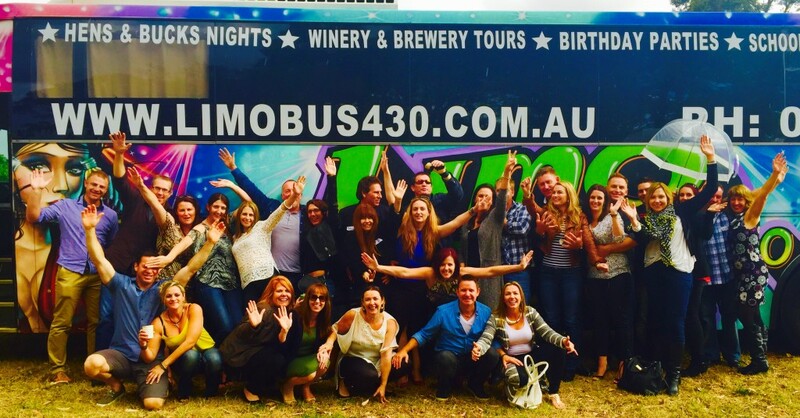 a good time and a great time! 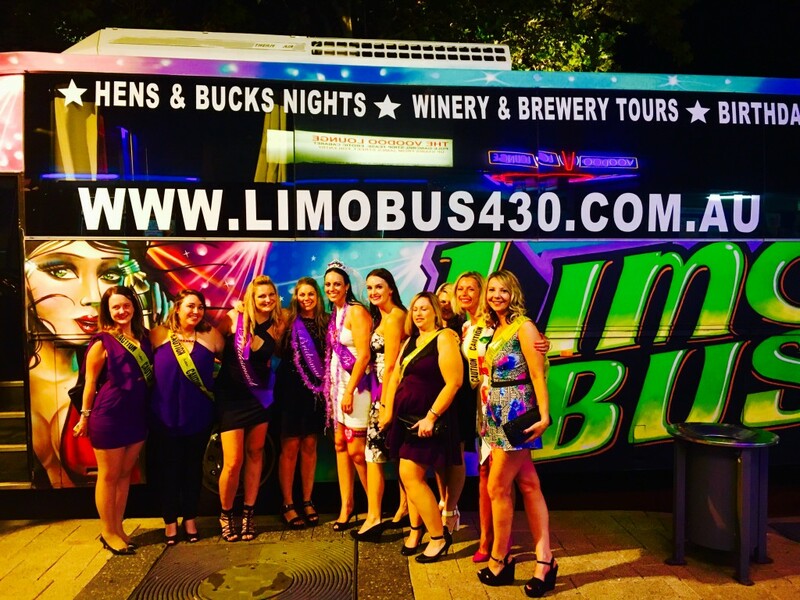 People often ask, “Why 430?” It’s because we cater 4 – 30 people. 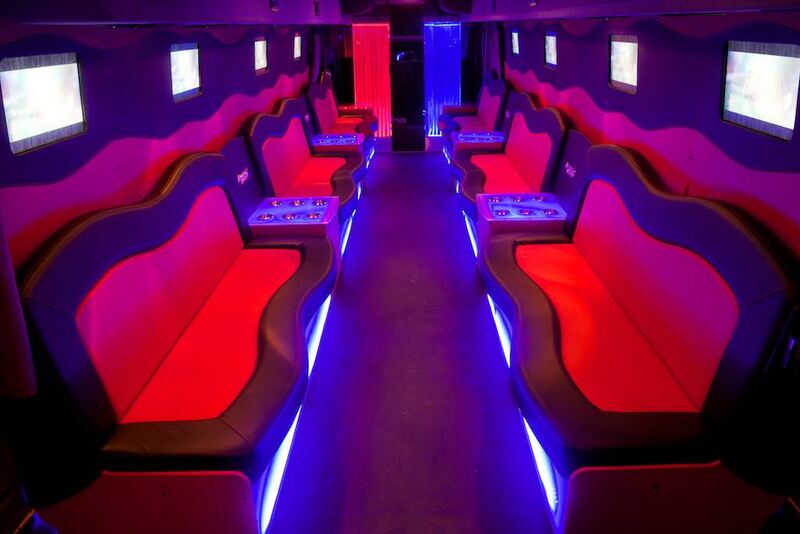 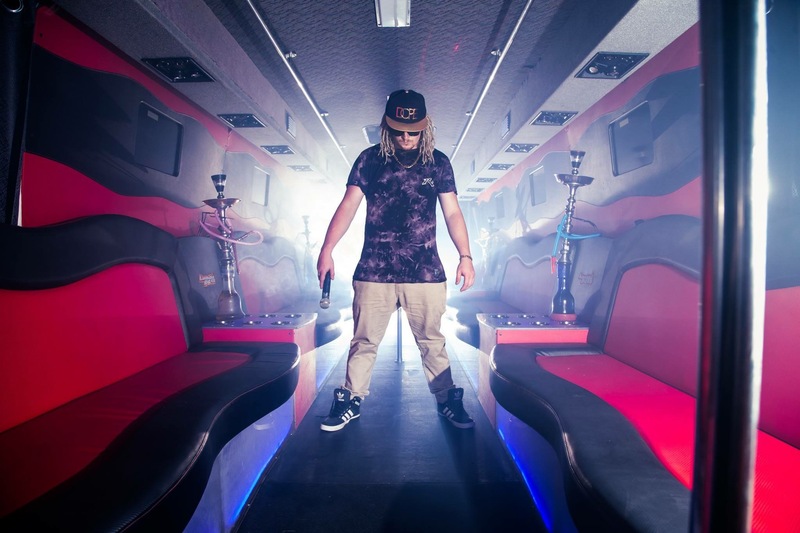 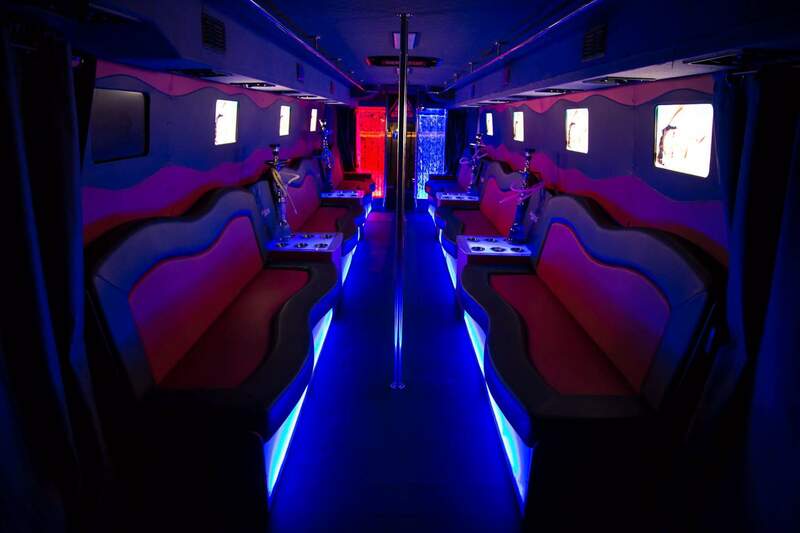 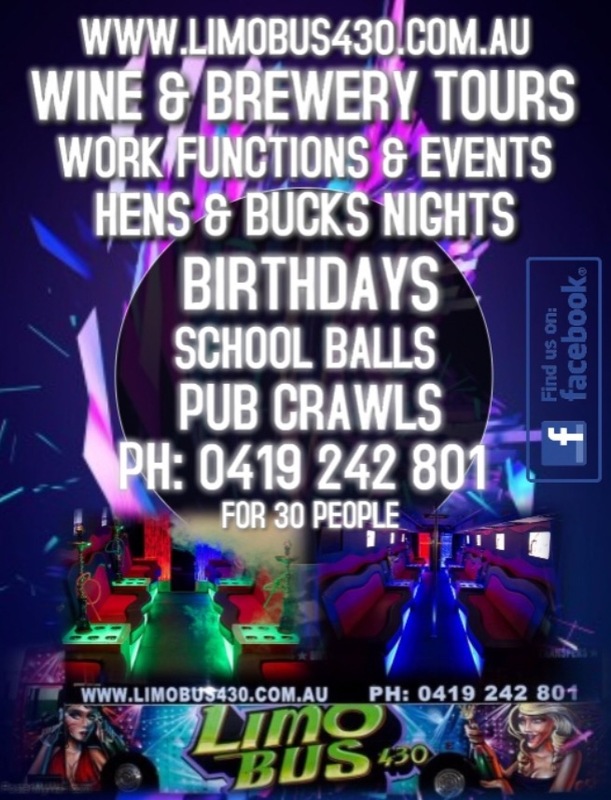 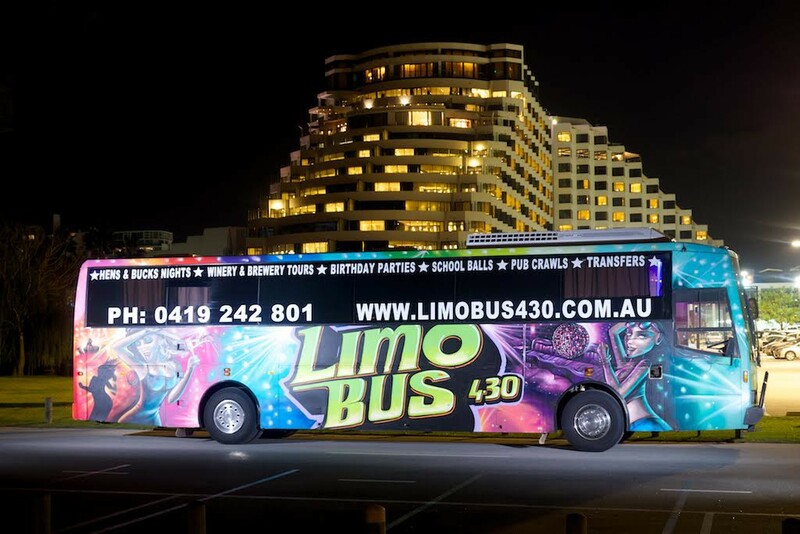 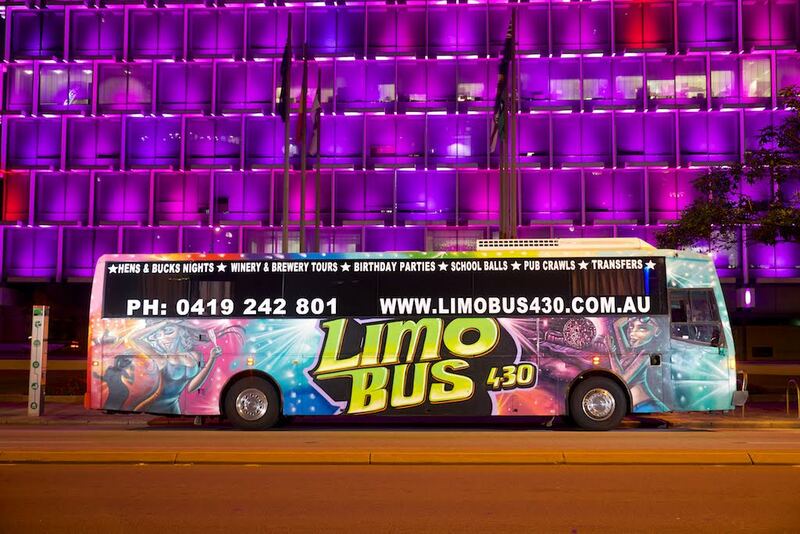 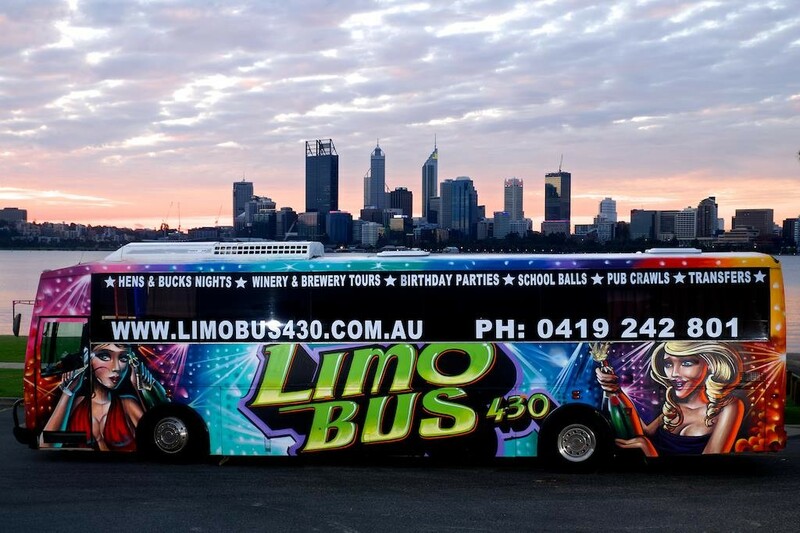 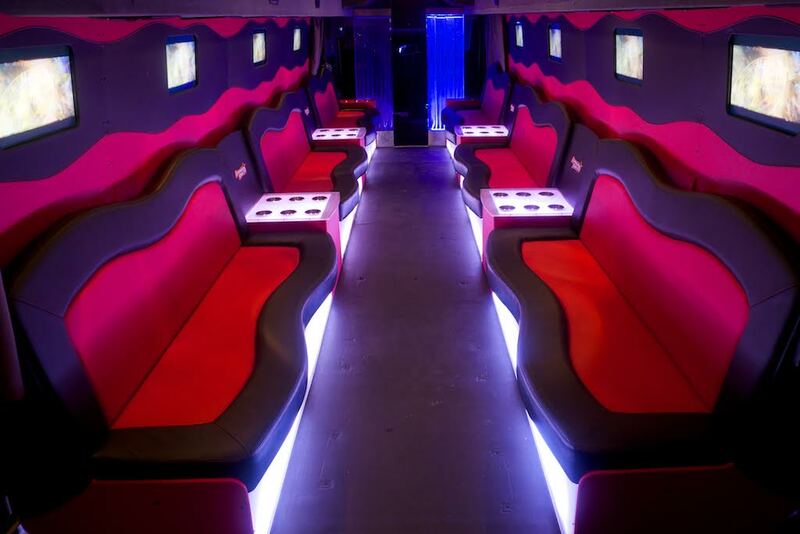 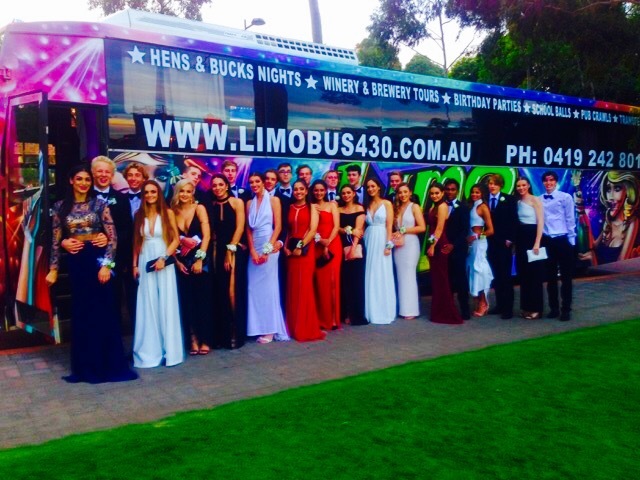 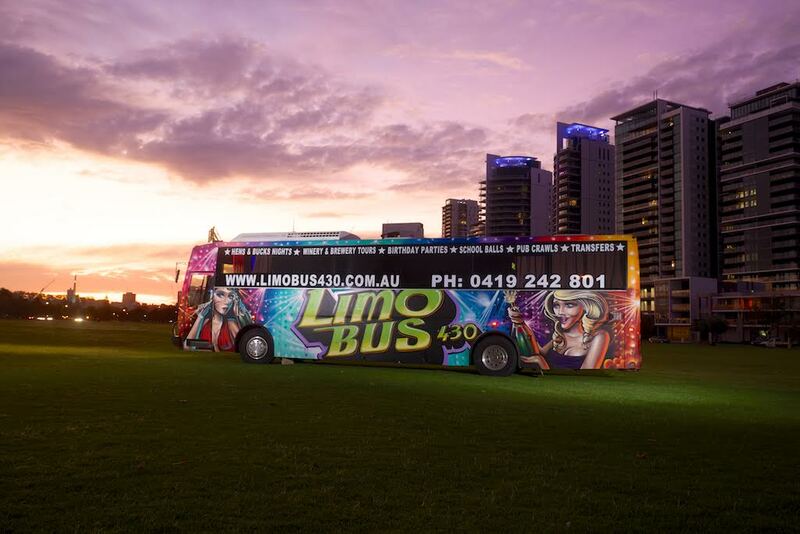 It is the ultimate experience when it comes to party bus hire in Perth, from the moment you step onto the bus. 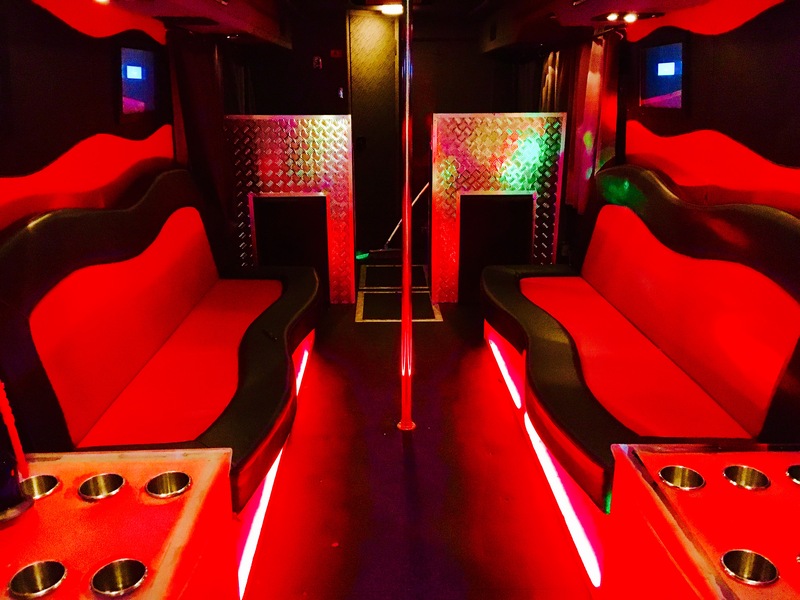 With the best sound system money can buy, laser and disco lighting to set the party mood, comfortable side way seating for a more social party and room to dance. 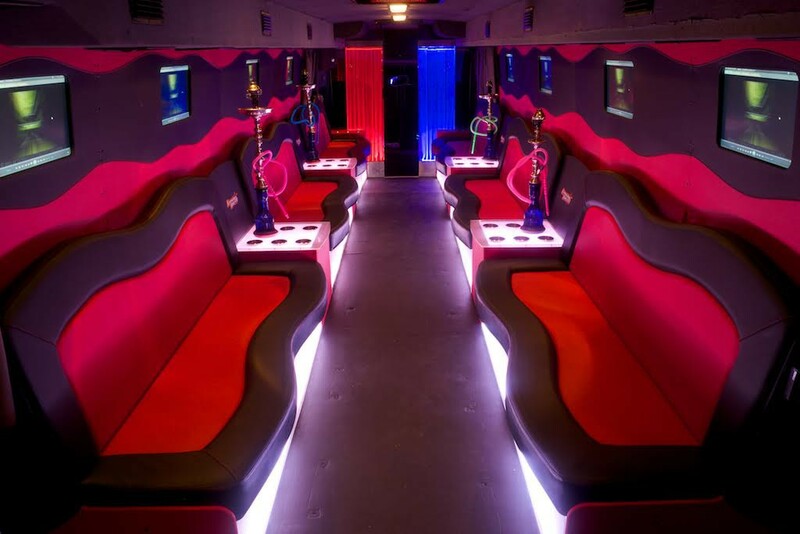 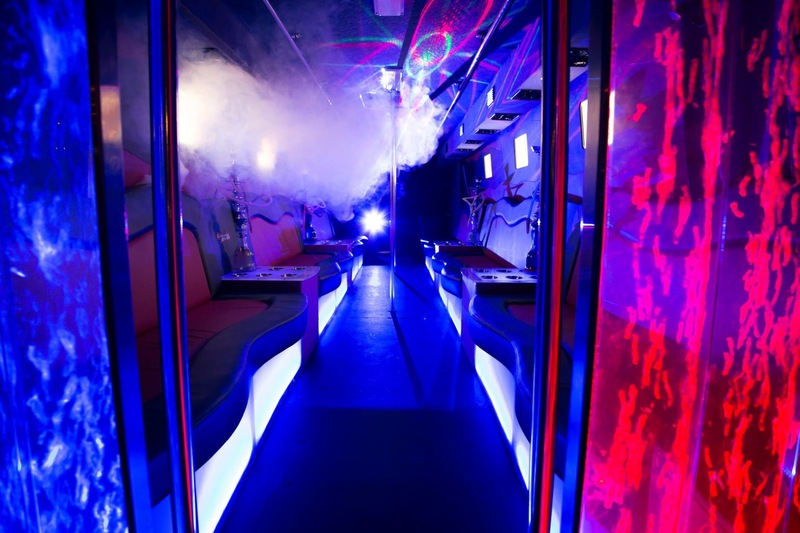 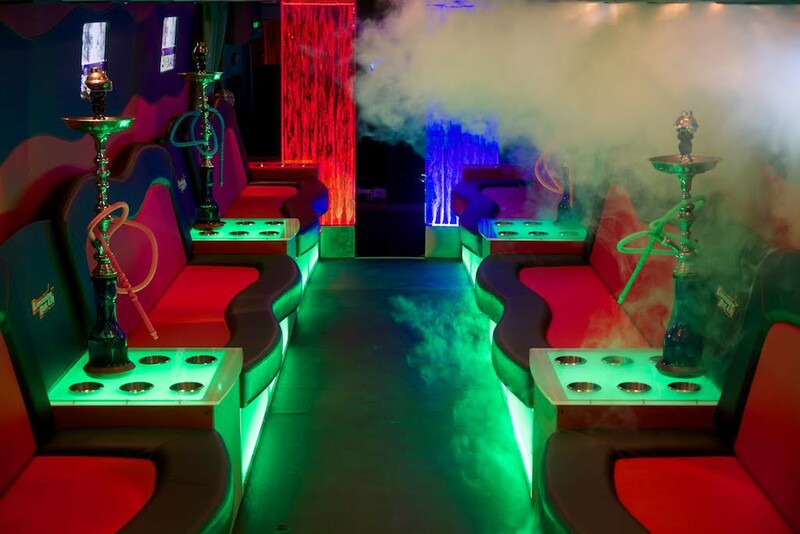 Limo bus 430 is the first and only shisha bus IN THE WORLD we have four electronic E-shishas with yummy non-nicotine flavours, these are optional to have on the bus. 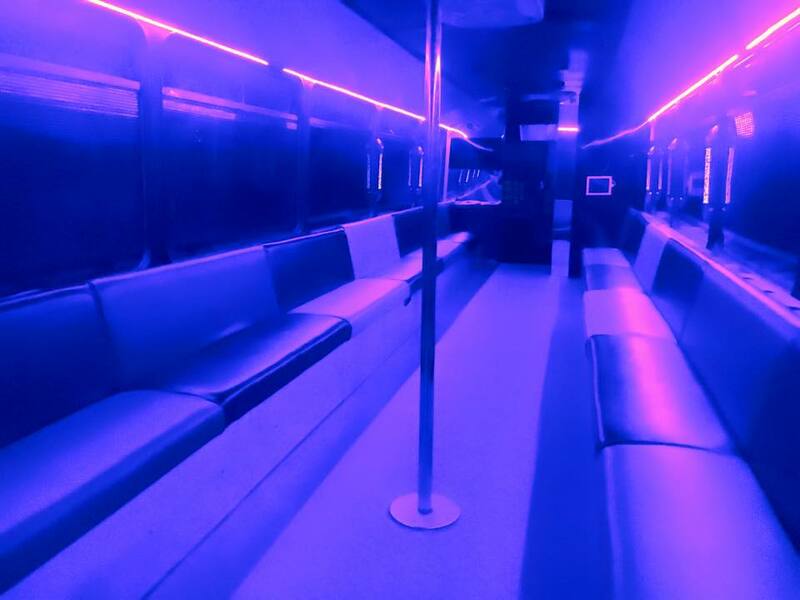 When you enter and exit the bus you walk between two huge amazing water feature bubble walls, it has two dancing poles & amp; handrails, 9 music video screens, great air conditioning. 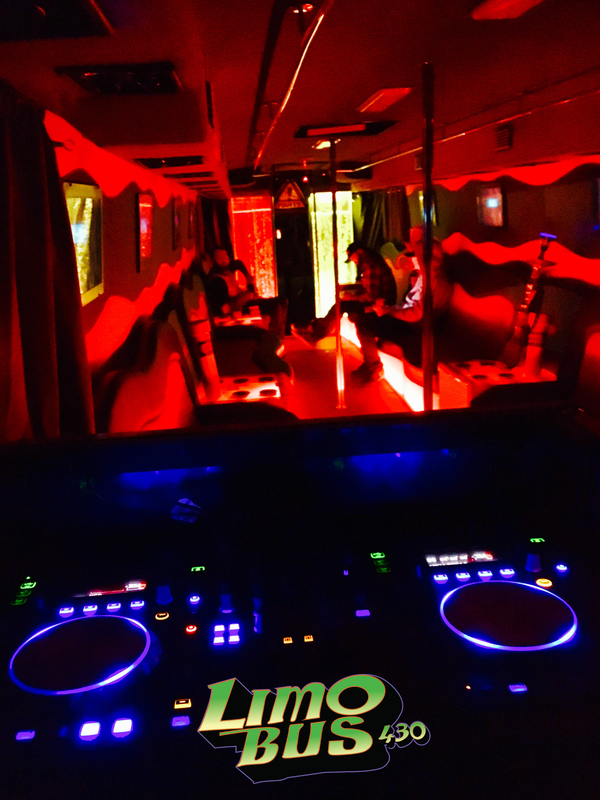 You can bring along your own music. It even has a toilet on board. 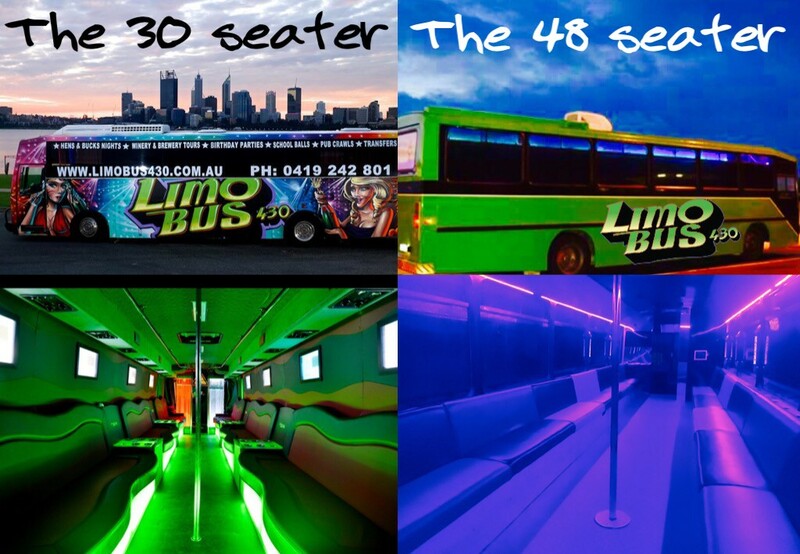 Limousine Bus 430 is just like a night club on wheels. 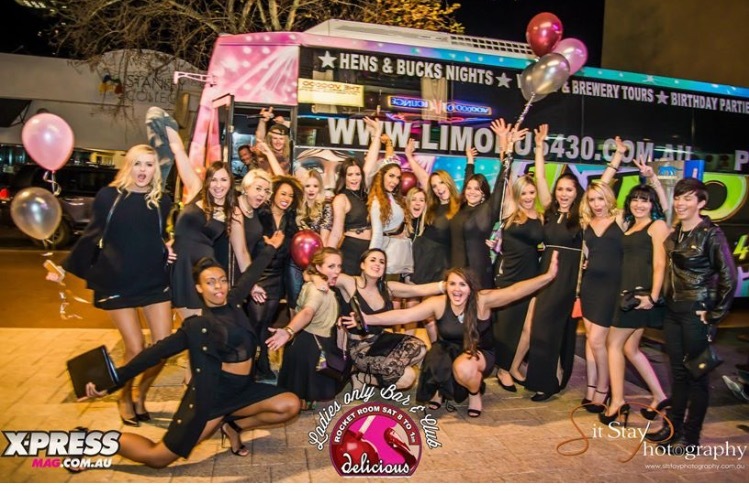 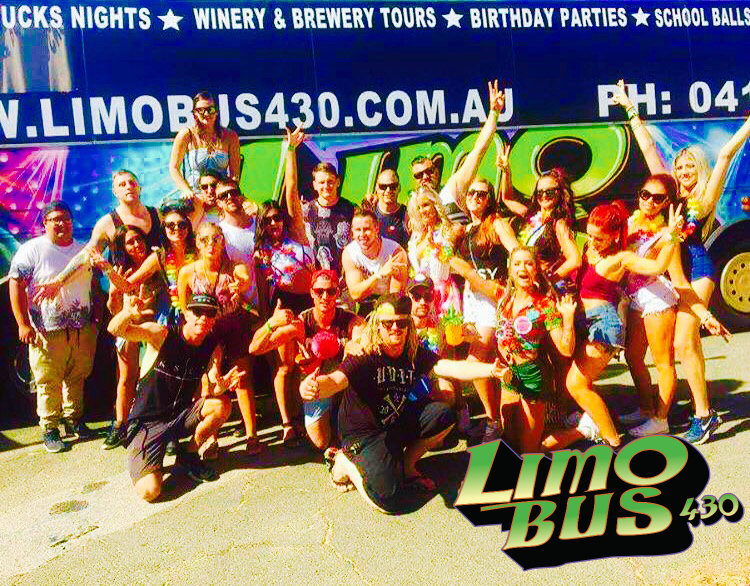 Our passion is making sure you and your guests have an amazing time and we are here to help plan your day or night whether its a wine and brewery tour, a hens party or a bucks party or maybe you and your friends would like to go on one of our awesome Pub crawls. 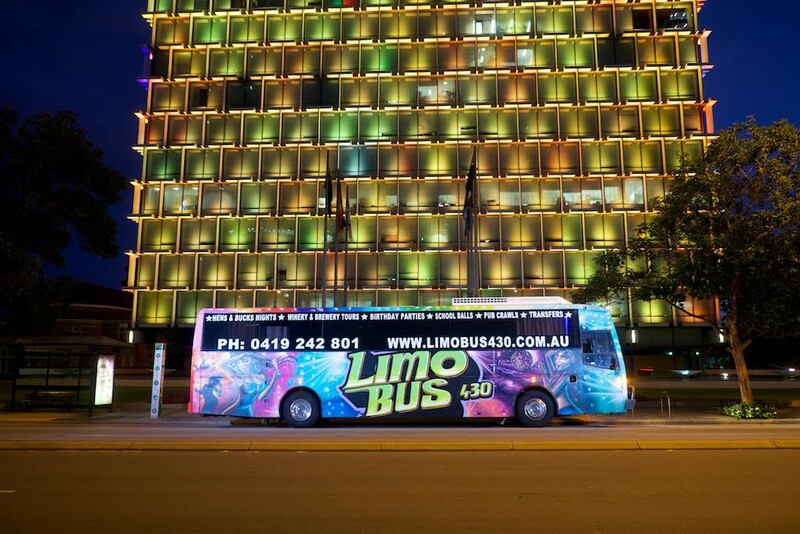 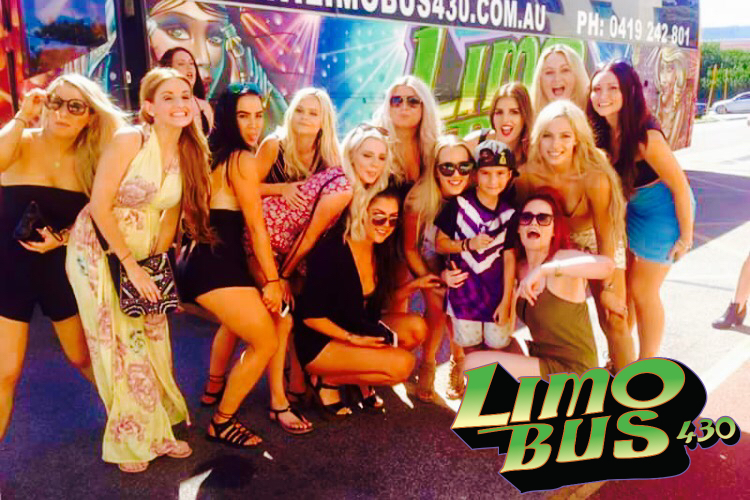 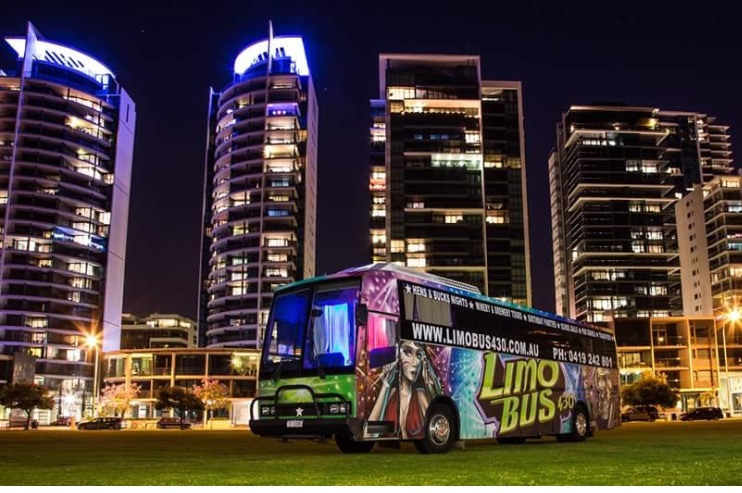 We know all of Perth’s best places to visit; Limousine Bus 430 is definitely the difference between a good time and a great time!